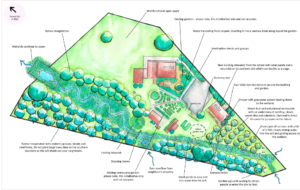 Working with Hannah to develop our passive water harvesting plan was empowering, fun and collaborative! 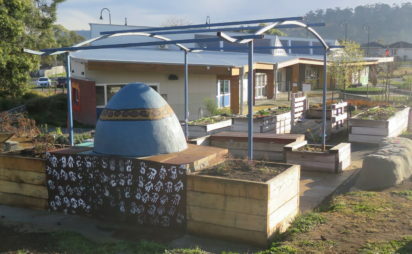 While this community garden has been established for a number of years they’ve got big plans to expand into a large orchard and this is where we came into the picture. 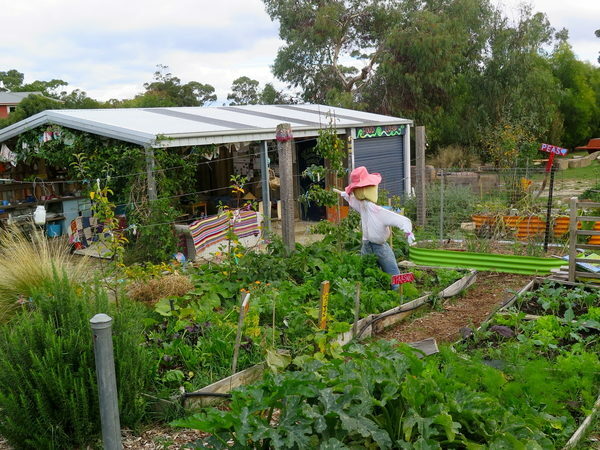 Upon request, we tailored a design service to meet the needs of this community garden (just ask if you’d like this) to design a landscape where water is harvested and managed passively through their future orchard while still fostering perfect health for the small, neighbouring wetland. 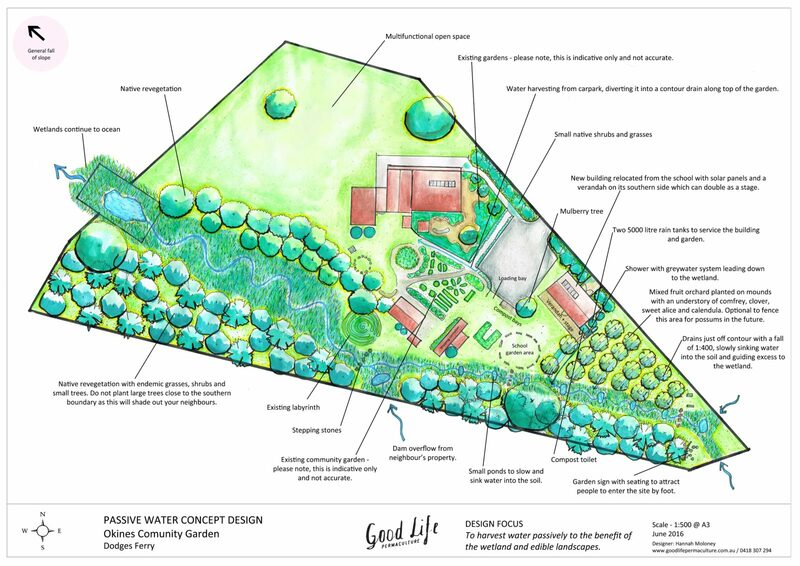 Managing water passively simply means shaping the earth to harvest water (off the road in this case) and moving it safely through a landscape using only gravity with strategic earthworks. 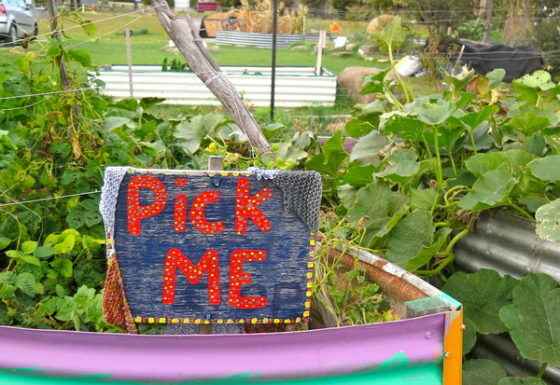 You can read more about Okines Community Garden on our blog here and here. 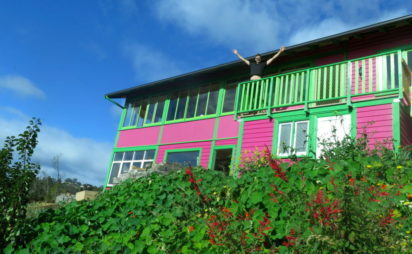 Our very own diverse, productive and gorgeous permaculture homestead. 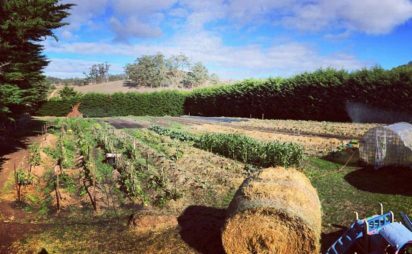 A productive and beautiful market garden powered by the community.